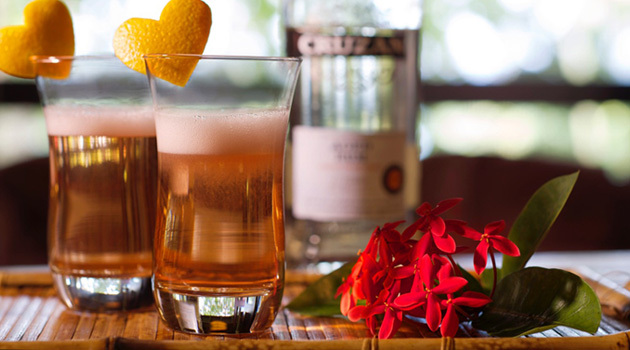 Looking for a Valentine’s Day gift that will have your sweetie swooning? 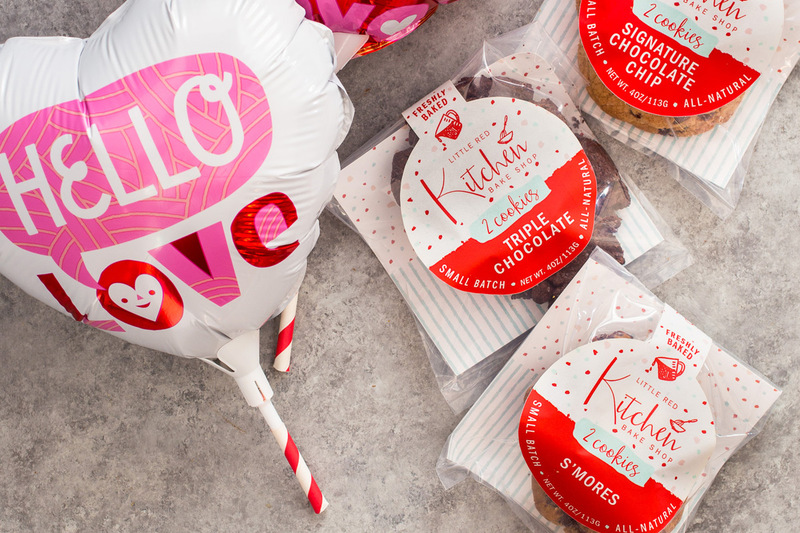 If she loves chocolate then you have got to check out this delectable gift box from Little Red Kitchen Bake Shop, which is filled with three types of delicious chocolate cookies delivered in a beautiful box. You can choose from one, two or three dozen cookies, and each gift box comes with a mixture of Signature Chocolate Chip, S’mores and Triple Chocolate Cookies. These decadent circles of scrumptiousness are made with the highest quality, clean, organic ingredients and baked with love in the Little Red Kitchen Bake Shop. Your sweetheart with love every bite! So what Little Red Kitchen Bake Shop cookies so special? It’s all about the taste. Her cookies have a hint of sea salt in them, giving them a mixture of sweet and savory that can’t be beat. I’m partial to her Signature Chocolate Chip cookies (I guess that’s why they’re her signature), but honestly all of her cookies are lip-smacking good. The Chocolate Lovers Cookie Gift Box sells for $25.00, and they’re guaranteed to arrive fresh and delicious. 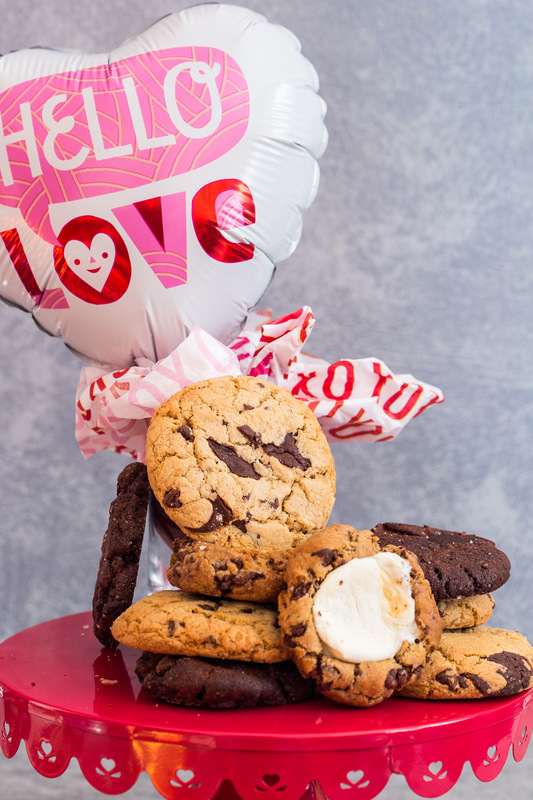 If you want to keep the romance going for months to come, consider treating her to the Cookie of the Month Club, where each month she will receive a surprise box of the baker’s choice cookie of the month. Either way, she’ll be a happy camper when she unwraps her gift, and that’s what it’s all about. Here’s to a Happy Valentine’s Day!